I Can't Retire on Social Security alone. HELP! I'm 55 and didn't plan properly for retirement, is it too late? I know I won't be able to survive on Social Security alone. That is a very common question. If you're counting on Social Security benefits to be your sole source of income as a senior, you're almost assuredly going to find yourself in a dire financial situation. 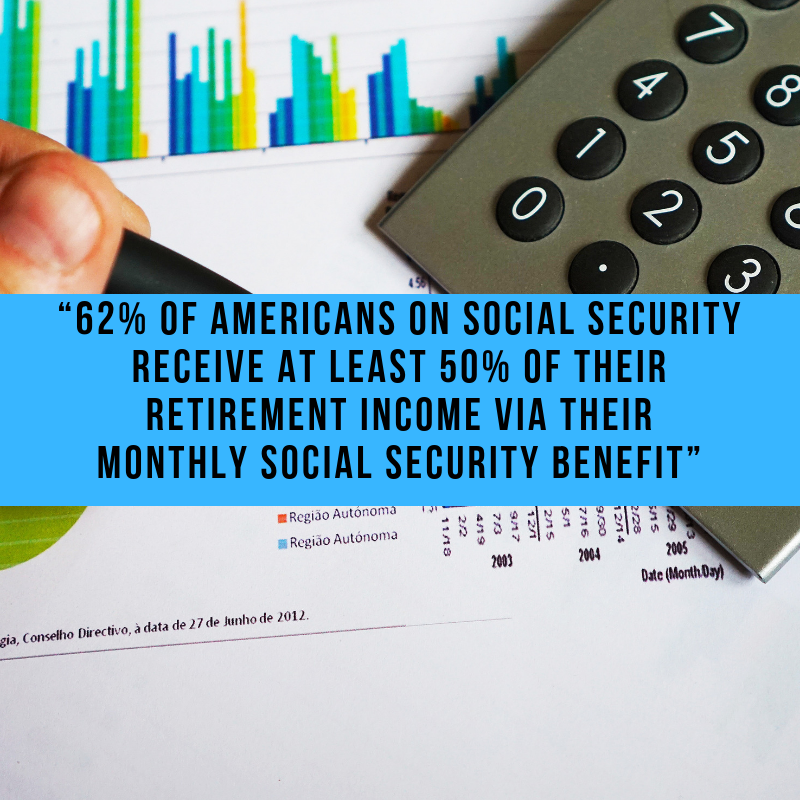 Here are some statistics on the situation facing many Americans today, “62% of the 43 million Americans on Social Security receive at least 50% of their retirement income via their monthly Social Security benefit” (source: Social Security Administration). So you are not alone in your situation or thinking. This is a financial epidemic we are heading for in America. 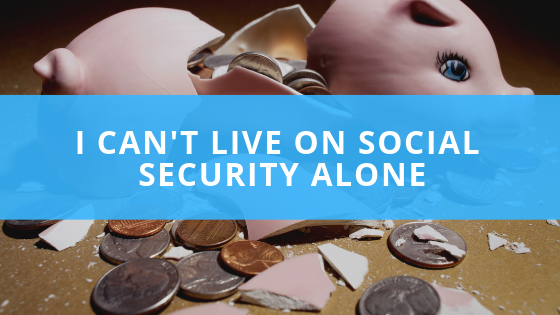 Social Security was never designed to be the sole source of income for older Americans. But there is good news! As a Financial Health Coach, we at Stillwater Financial, LLC can look at your unique situation and come up with strategies, maybe even outside the box type strategies, to help you reach your optimum potential. Will it be enough? I cannot answer that until we see your personal situation, but we will focus on making it the best possible outcome for you. There is still time to make improvements if you get started ASAP. You are never too late to make a difference, potentially even a significant difference. I would suggest you contact someone like us that can get you on a track for success today. Fill out the form below and we will follow up with you to set a meeting. We will develop creative strategies to potentially secure a better future.